The blog makes it to a magazine. 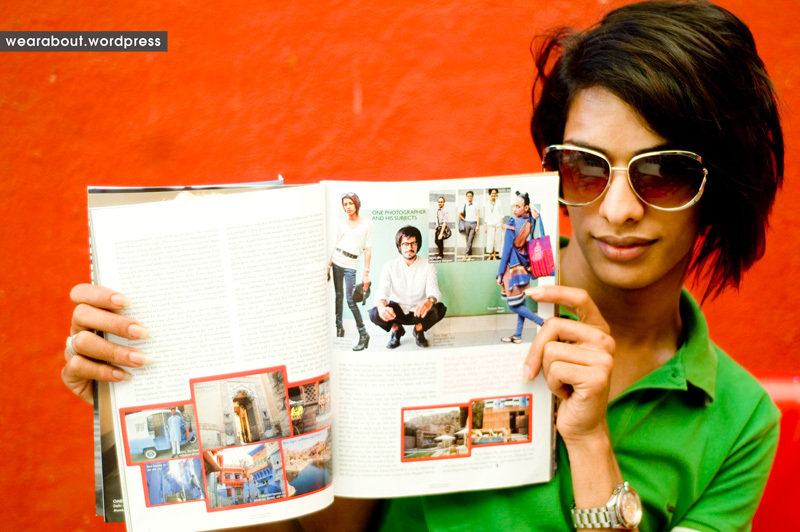 Featured in fashion magazine Verve – 2010 April issue. Thank you Parmesh. And thank you Vir for being the news source. 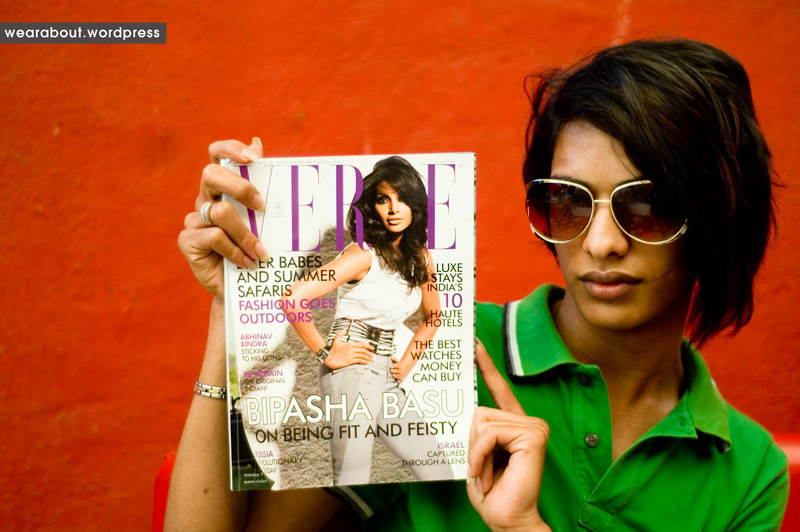 This entry was posted on April 8, 2010 at 21:53 and is filed under Bombay. You can follow any responses to this entry through the RSS 2.0 feed. You can leave a response, or trackback from your own site. I love your blog….the pics etc…you deserve it! nice!! and I like your pic in it! Yes Neeru. My overgrown hair. And someone called that a bob cut! How is that a bob cut??!! Hello, I love your blog. This is a great site and I wanted to post a comment to let you know, great job!